The Uniondale Country Side is well known for its scenic beauty as well as agriculturtural activities. There are also historic artefacts such as San Rock Art as well as remnants of the Anglo Boer War. With more than 300km of dirt roads and trails in the area, stunning mountains, scenery and wide open spaces– you are spoiled for choice for mountain biking and offroad or gravel road exploring. Uniondale is certainly well worth a visit. 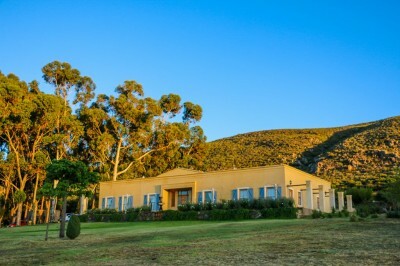 Bo Kouga Mountain Retreat is nestled in the Kouga Mountain range and provides a relaxing getaway from the chaos of modern day living. Mountain Pastures Game Lodge lies snuggly in the De Hoop valley between the Kouga and Honniball mountains, far from the madding crowd but convenient for the popular R62 route and only 18 kilometers from Uniondale. 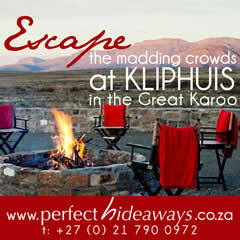 Keurfontein is situated on the N9 between Willowmore and Uniondale easily accesible from the main road. 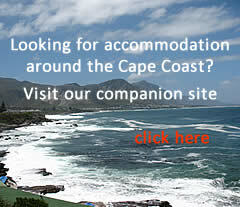 It is therefore the ideal stopover for travellers between Gauteng and the Gardenroute.